Cloud-Based Demo SaaS CloudShare Gets $10 Million in Funding! Looks like everyone wants to host their applications on the cloud! CloudShare, a service that allows companies to demo their software or even try new software in the cloud was blessed with a $10 million in new funding. This round of funding was led by Globespan Capital Partners along with existing investors Sequoia capital, Charles River Ventures and Gemini Israel Funds participating. This brings CloudShare’s total funding to $26 million. 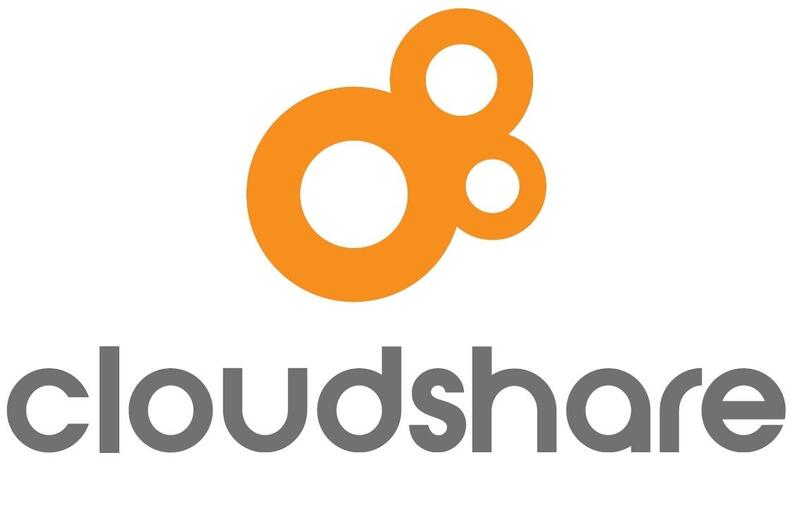 CloudShare is indeed an interesting concept! It essentially is a tool for IT environments which allows users to share, interact and collaborate in enterprise IT environments for any length of time! Organizations can instantly deploy multiple, independent copies of their existing demos or training environments from CloudShare’s platform. CloudShare Pro’s environments are pre-configured to include servers, networking, storage and pre-installed operating systems and application licenses, including those for software vendors like SAP, Oracle, and Microsoft. And the company offers a lightweight version for small businesses. The company now has more than 50,000 users worldwide using its SaaS offerings. The startup plans to use the funding for sales expansion and product development. This definetely is a big market. Many firms, big and small cannot afford to spend time or money and resources to build test labs or buy test licenses for expensive software. CloudShare makes this easy by having pre-setup environments. About CloudShare – CloudShare (formerly IT Structures) makes it easy to build, manage and share any business application instantly and on-demand, in the cloud. Used by individual business and IT professionals, small teams and enterprises, CloudShare offers complete and easy cloud solutions for development and testing, migration, training, demos and proofs of concept. CloudShare is backed by Sequoia Capital, Charles River Ventures and Gemini, customers include Cisco, SAP, HP, Dell, McAfee and Adobe. Next Cloud Applications such as Drop Box set stage for Privacy Concerns!